I OFFER A 9 YEAR EXTENDED HEALTH GUARANTEE ON EVERY PUPPY WHO STAYS ON THIS PRODUCT OR A TOTAL OF 18 YEARS (or Lifetime) IF ON BOTH NUVET AND PAWTREE. THAT'S HOW MUCH I BELIEVE IN THESE PRODUCTS. It's easy to order, just wait for me to send you an email explaining all the details, and you can order from there any time you would like. They have a full money back guarantee, so if for some reason you are not satisfied you will get your money back. How could it get any better? 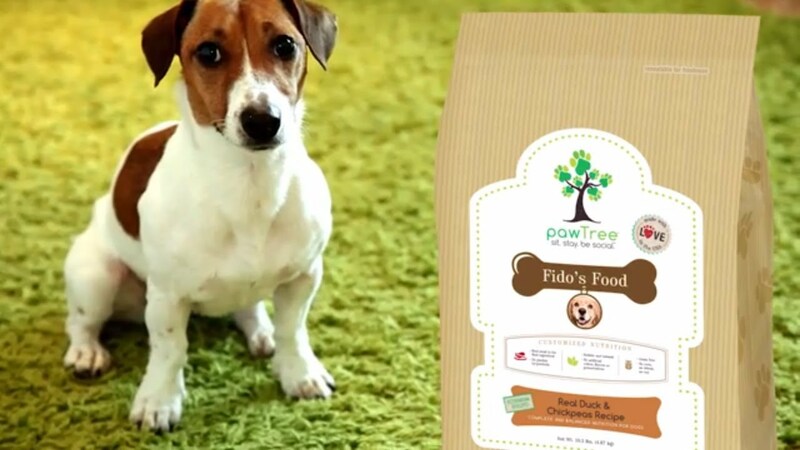 Here at SoCal Schnauzers, pawTree dog food is all we feed our puppies. We believe this food to be the best on the market. We also strongly recommend this diet to all dogs and especially your new edition as well. This helps keep every dog as healthy as they can be. Why is pawTree a part of our guarantee? We are serious about promoting long-term health. We do NOT short-change our puppies with cheap brands full of corn, by-products or low-end fillers. Health is a top priority for us. SoCal personally invest a lot financially to make sure the puppies receive some of the best nutrition on the market. That's why we feed pawTree so the puppies can have the best start in life. 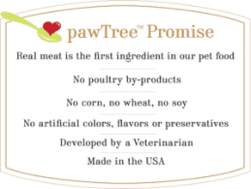 In return, we require you the Buyer to continue feeding the puppy pawTree customized food for the first 9 years or the dogs entire life for the lifetime guarantee. PLEASE DO NOT order directly from the pawTree™ website. Just sit back and relax. I will send you an email two weeks before the puppy goes home with all the instructions on how to order, what the puppy has been on and a link you can use to request what you need.